I’m almost a different person. what did they make of English? 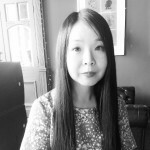 Jennifer Lee Tsai was born in Bebington and grew up in Liverpool. She is a fellow of The Complete Works and a Ledbury Emerging Poetry Critic. 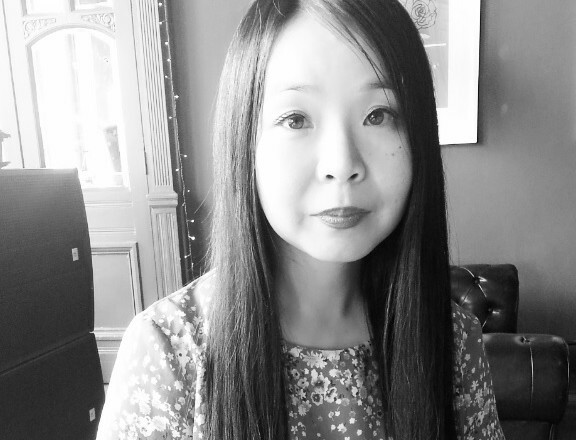 Her poems are published in the Bloodaxe anthology 'Ten: Poets of the New Generation' (2017), Oxford Poetry, The Rialto, SMOKE and Ambit. Her debut poetry pamphlet is forthcoming in July 2019 from Ignition Press.